Reach for the retro. The Angus Barstool’s contemporary spin on mid-century classic style is a fun companion for bar or counter. 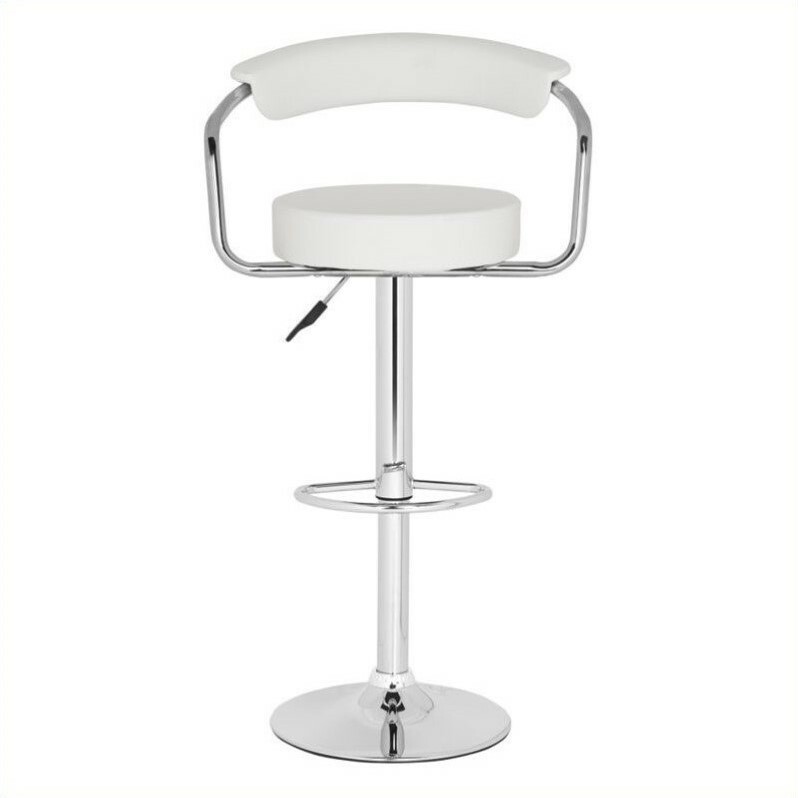 Its raised back with sleek chrome accents, white seat that adjusts from 25.2" to 31.5" and 360-degree swivel are perfect for kids or those who are just kids at heart.